9ISS: Reserve Your Hotel Room Now! 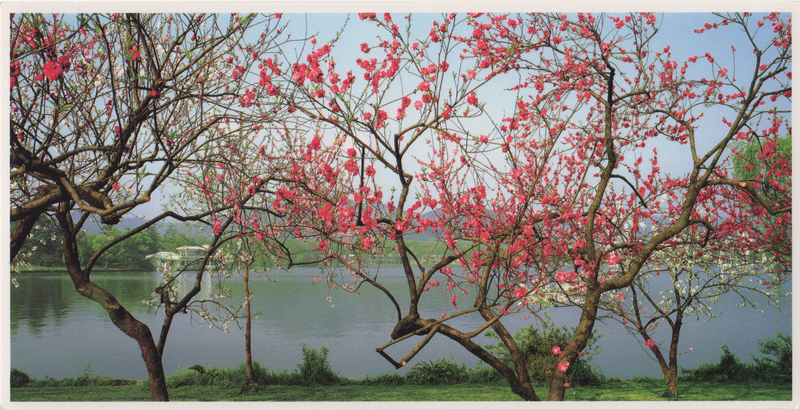 The 9ISS Committee has just released information on the accommodations available in Hangzhou this fall for participants attending the symposium. Reservation forms are available to fill out and send to our 9ISS Registrar, Sarah. Jade Emperor Hotel Hotel is across the street from the China National Silk Museum and a 15 minute walk from the Hill view International Hotel – the conference venue. Room rates include breakfasts, taxes, and service charges. From approx. $36USD to approx. $107USD for 1 to 2 persons per night. West Lake Hillview International Hotel Hotel is a 15 minute walk east to the Silk Museum. This hotel is one of the conference venues. Room rates include breakfasts, taxes, and service charges: from approx. $38USD to approx. $106USD for 1 to 2 persons per night. Nanshan Hotel Hotel is behind Silk Museum adjacent to the rear entrance and 15 minute walk to West Lake Hillview International Hotel, one of the conference venues. Room rates include breakfasts, taxes, and service charges: from approx. $20USD to approx. $40USD for 1 to 2 persons per night. This entry was posted on 14 April 2014 by World Shibori Network.